The sound of a man’s skull being crushed by a car door, not a sound I’ll soon forget. I know that evil exists. From the psychotically deranged, to those being held prisoner by their pasts. Evil exists in simple lies and even in some of our everyday actions. The Bible calls this depravity sin. Why is evil so compelling? What makes us watch such things? Is it a hope, a desire down deep, that things will get better? That justice is right around the corner? I’m not sure. But justice in the world of Daredevil is executed by a man who makes himself judge, jury, and executioner. 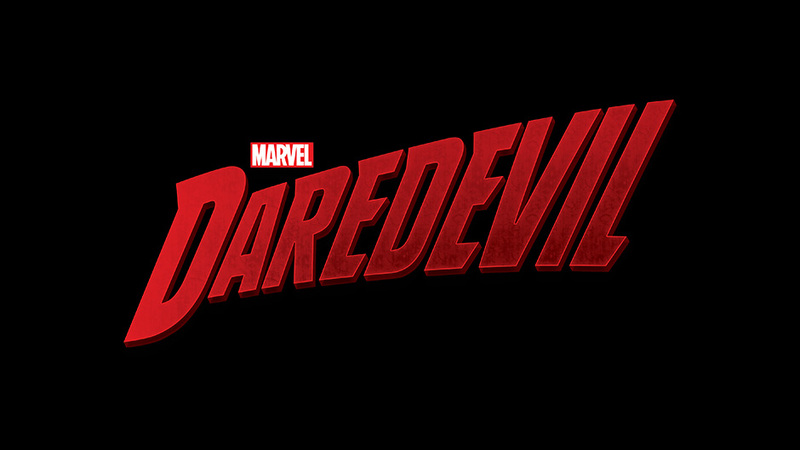 Daredevil is no hero, quite the contrary, he is part of the problem. And yet, I continue to watch. What are your thoughts on the series? Off Campus – UPDATE – The Female Perspective: How Do Video Games Impact Relationships? Yeah. I wrote the series off in the first episode. Only to come back. After the brain bashing, I still stuck around because of the level of palpable longing for reconciliation that drives the ambitions of the main characters. Say what you will of our sin condition: I think our holy longing for reconciliation of all things is just as pronounced. And I would agree with you. I’m just not sure if I need to watch a TV show to recognize that. I think I’ve already noted that it’s a fantastic show with great characters. But, it’s definitely not for everyone. Think of it this way: I usually don’t like dark dramas because they feel so hopeless. Daredevil does not. Yes! It’s that hope that makes it different! I think I’m five episodes in…I haven’t seen signs of hope or redemption yet. Guess I’ll keep watching. Pay more attention to Matt’s micro-expressions and his core motivation. It’s hope against hope.